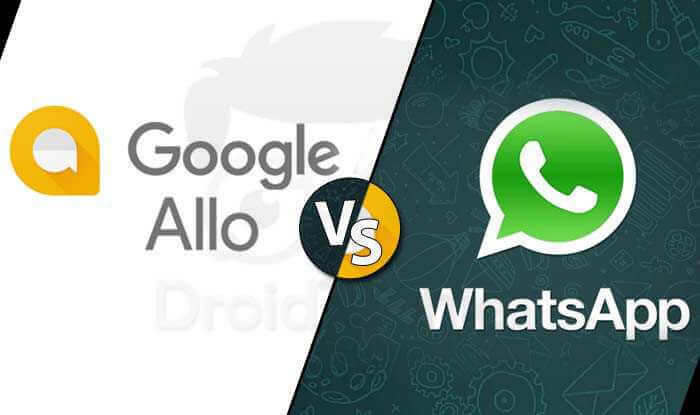 In this article we will be sharing some best features and Top 5 Reasons Google Allo Better than Whatsapp. 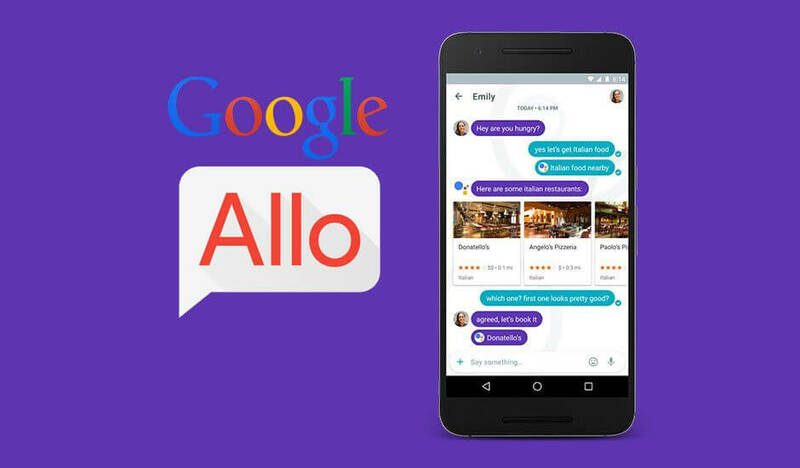 As in our previous post we have already discussed about the new features of the Google’s most recent instant messaging application “Allo”. The new messaging app has amazing features like Smart reply, Incognito mode, Shout/Whisper and Google assistant. Now question arises is that, can Google’s Allo replace WhatsApp? 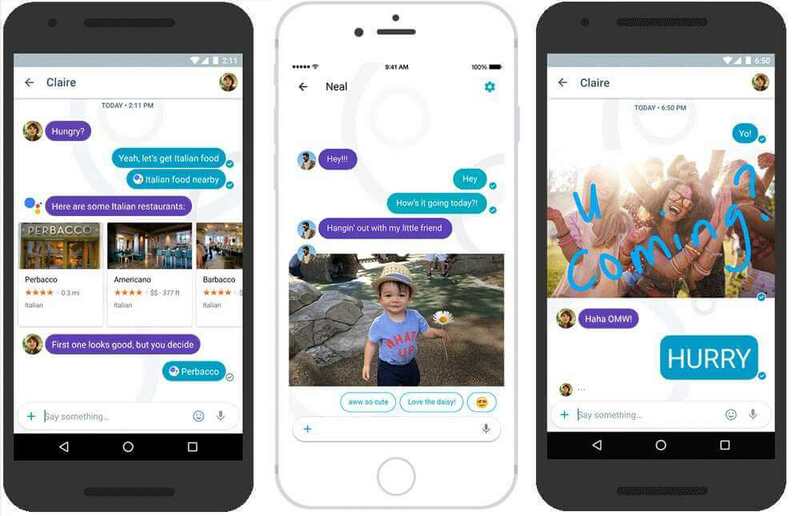 Recently launched instant messaging app Allo could be a tough competitor to the champion WhatsApp. Why we are saying this because Allo has introduced some real killer features which is attracting the users towards itself. As we know that WhatsApp has 1 million active users monthly and it is really going to be tough for the newly launched Allo to defeat the champion. So here are the top five reasons, why Allo is better than WhatsApp and why it can replace WhatsApp. The Google’s biggest game changer play is its Google Assistant. 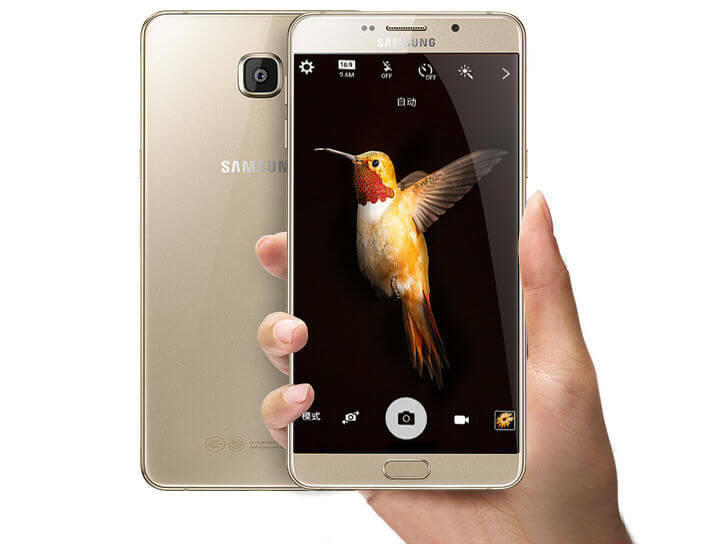 It is the biggest highlighter of the app. Here you can search people, place, food, etc. inside your messaging app. Google has also planned to put Google Assistant in place of Google Now in its Android OS. You can easily message your friend having a WhatsApp account. But what if you want to message someone who does not have a WhatsApp account. Here you feel helpless. But you will not be helpless anymore if you are using Allo because here you can do so. Your friend having no Allo app installed can still receive text in the form of SMS. And it will cost nothing to you or your friend. 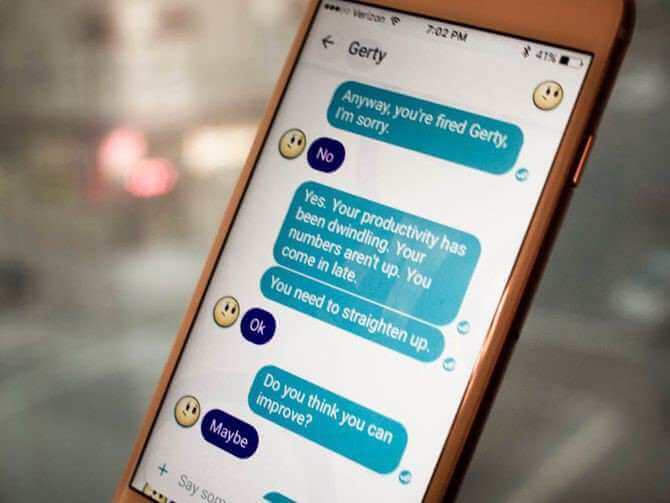 This feature analyzes your conversations and automatically suggests you the reply texts accordingly. This feature comes handy when you are busy at your workplace and don’t want to type much. This Smart reply feature can also analyze images and make a reply suggestions. Shout/Whisper is one of the most amazing formatting features that you will love in this app. Press and hold the send button to change the size of the text and emoticons using the slider. 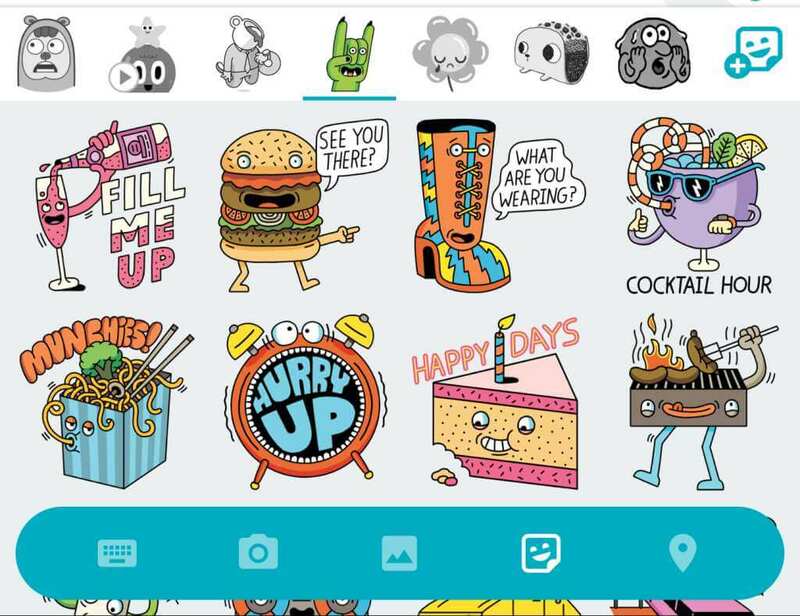 The app has also introduced some great emoticons and fresh stickers. 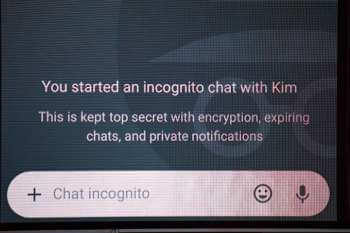 This mode helps you to have a private chat without sharing it to Google. Using this mode, the app allows you to disable Google from storing any of your messages on its server. Also the messages would disappear from recipient’s device after a specified time limit. It’s pretty good that Allo has some amazing and new features. But WhatsApp is older and matured having an experience of six years which keeps it a step ahead of Allo. But Allo will have to prove itself to a millions that why they should leave WhatsApp?